Find Nobrow/Flying Eye at Children’s Institute and ALA! Nobrow and Flying Eye Books will be attending the American Booksellers Association’s ABC Children’s Institute from June 19-21st and the American Library Association’s Annual Conference from June 22-25th in New Orleans! Here is a rundown of all that we have going on. On the opening night of Children’s Institute (June 19th), we’re throwing an exclusive HILDA Netflix Screening Party at the Sheraton New Orleans Hotel in room Grand B. We’ll kick things off at 9pm with popcorn and Hilda swag. No need to RSVP but if you’re a bookseller, sign up here to receive a Hilda Display Kit for your store! Don’t forget to pick up a copy the TV Tie-in Hilda chapter book: Hilda and the Hidden People. 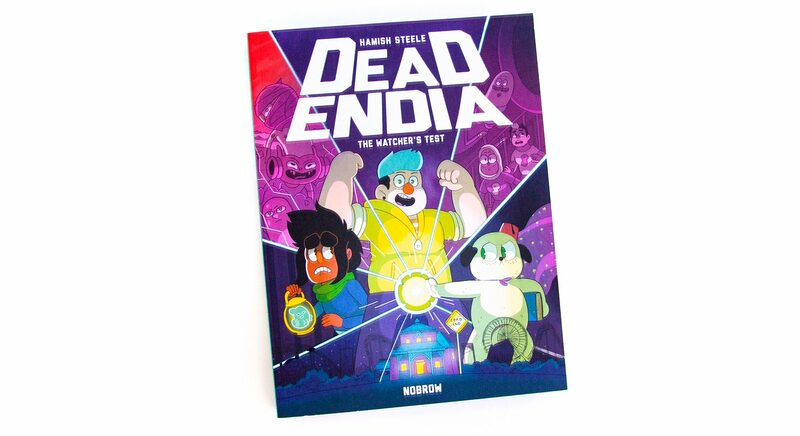 On June 20th, come meet the talented Hamish Steele, author of the upcoming Deadendia: The Watcher’s Test at the Author Signing Reception from 5:40-7:00pm in the Armstrong Ballroom. 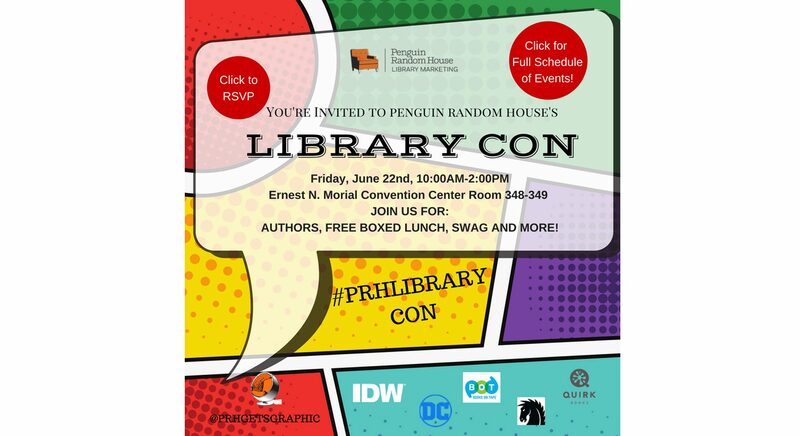 Friday, June 22nd at 10:30am: Hamish Steele will be on the Library Con Panel “Reaching Diverse Voices,” with Mariko Tamaki, Danielle Paige, Ridley Pearson, and Kami Garcia, in the Morial Convention Center Room 348-349. To attend this event you must be registered for ALA and sign up here. Saturday, June 23rd: We’ll be in our booth # 2158 all day (9am-5pm) with giveaways! 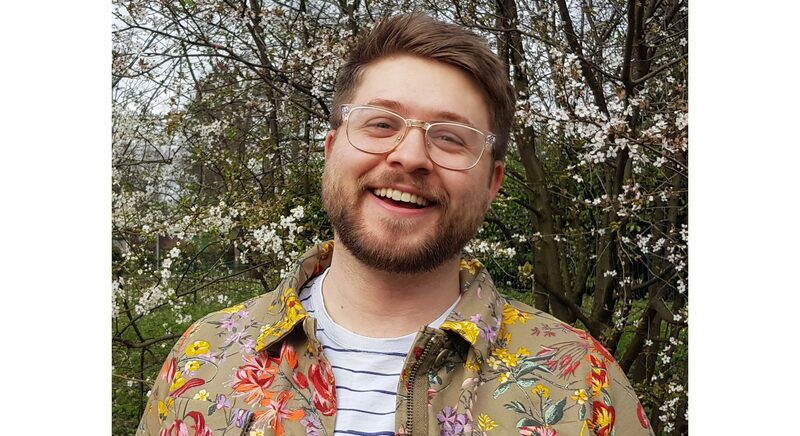 Sunday, June 24th at 2:30pm: Hamish Steele will be at the Children’s Comics Crossing Continents Panel on the Graphic Novel Stage. 3:45pm: Hamish will be back at our booth in the exhibit hall for a signing (it’s booth #2158—don’t forget!). 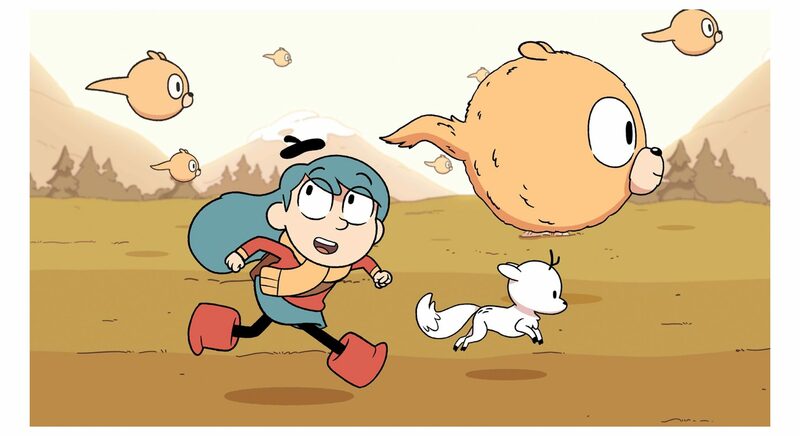 Monday, June 25th at 10:30am: Don’t miss our exclusive screening of the HILDA Netflix Original Series in New Orleans Theater, Section C, in the Morial Convention Center. 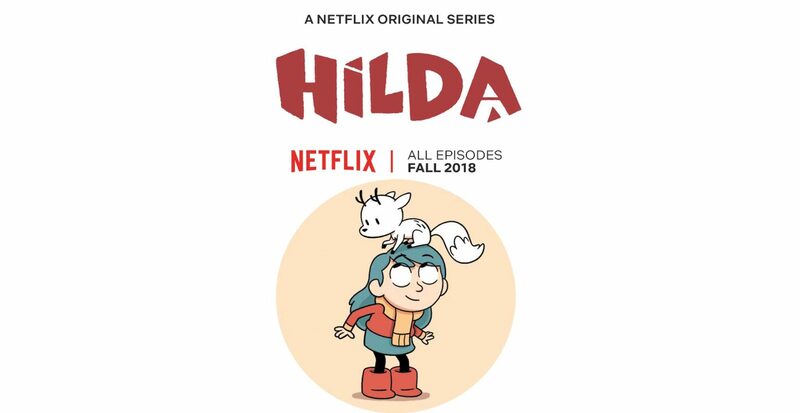 This screening will offer librarians a chance to see the first two episodes of Hilda months before it airs on Netflix! The series follows the journey of a fearless blue-haired girl as she travels from her magical home in the wilderness, filled with elves and giants, to the bustling city of Trolberg. Don’t forget that this is also your sneak peak at Hilda and the Hidden People, the first Hilda illustrated chapter book and companion to the Netflix original animation. Be sure to follow us on Twitter to stay abreast of all the updates! We can’t wait to see you!